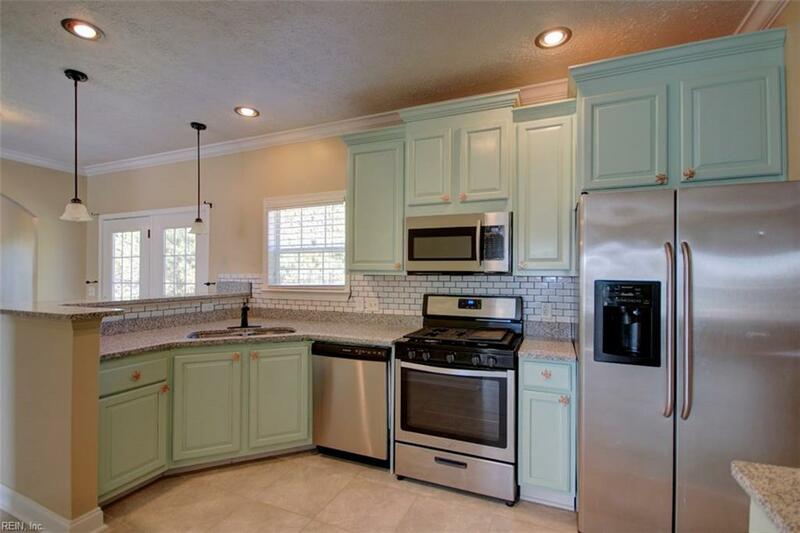 An adorable completely upgraded and remodeled cape cod home is waiting for you to own. 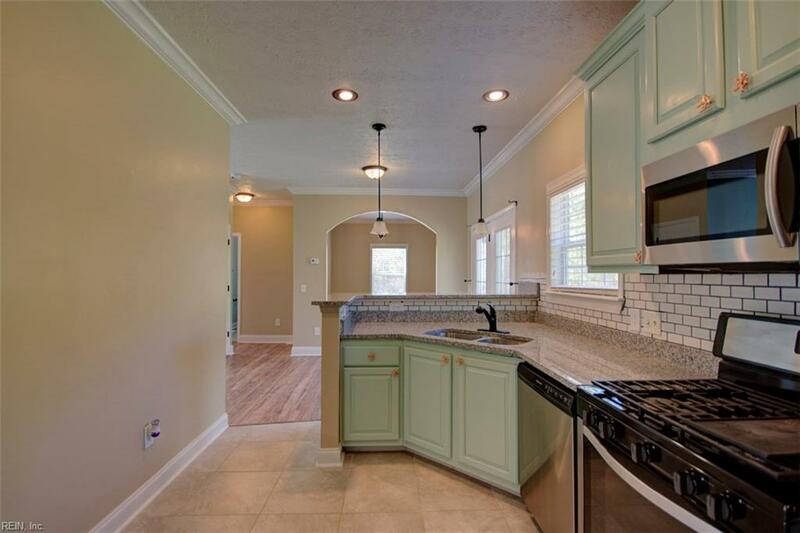 This house has two huge bedrooms downstairs and a large office and 3rd bedroom upstairs. The room is huge and could possibly be turned into another bonus room. Everything in this house has been redone and is basically brand new. 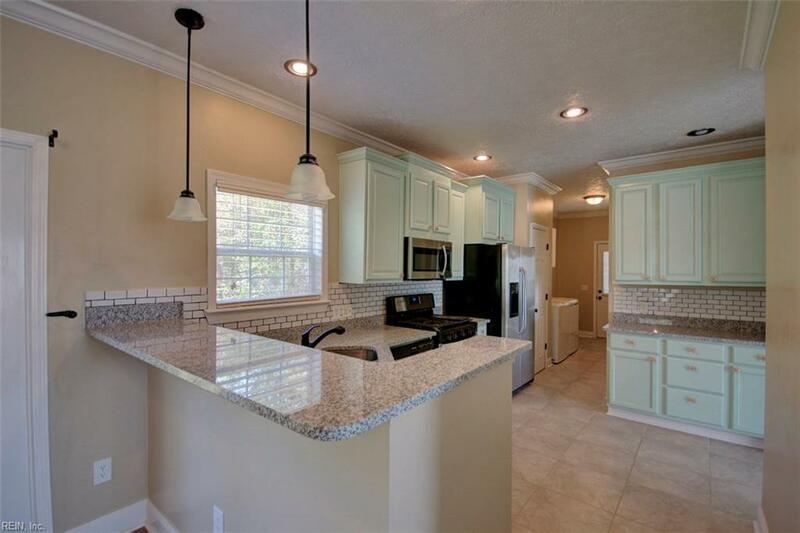 Custom tile backsplash, granite and marble counter tops, glass shower and much more. 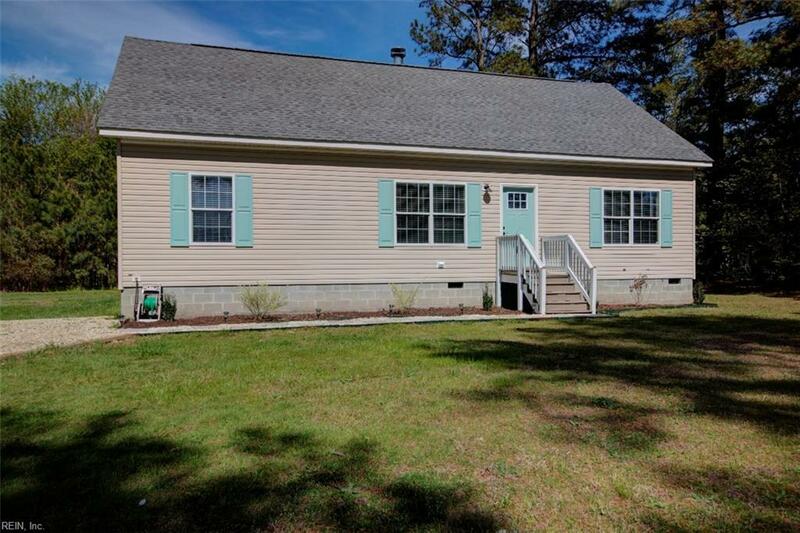 Come check out this great house and make it yours today!